Fill out the form with any questions or inquiries you have for the sales consultants at Ashwood Crossing. You can also call or chat with us for immediate responses. 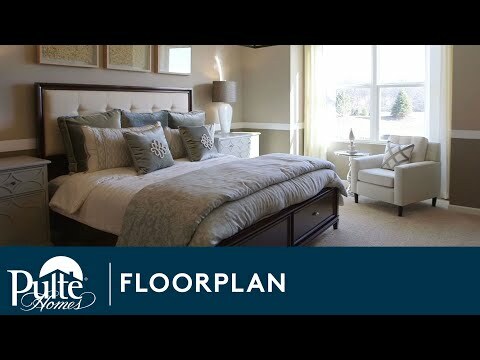 The Provence features a 1st floor owner's suite, highlighted by a large walk-in closet. The kitchen is centered with a large island that opens to the café and gathering room. A second bedroom on the first floor can be used for guests or as a home office or crafts room. With the ability to flex up to 2,780 square feet, the optional second floor loft provides additional flex space, an optional 3rd bedroom, and/or a 3rd bathroom. Step inside Provence - Duplex to see the Life-Tested Home Designs® with more usable space where you want it most. So you live the way you want to live. The Provence is an open floor plan well-suited for empty nesters, offering space and privacy. The spacious kitchen island and large gathering/dining area are ideal for everyday meals or entertaining a small group of friends. The main floor also includes a private master suite, as well as a 2nd bedroom/office. Simonton® Low-E, single-hung, insulated vinyl windows with screens. Age-restricted 55+ community. The Provence ranch features a 1st floor Owner's Suite with a second bedroom. The kitchen is centered with an island that opens to the café and gathering room. The optional second floor provides additional living space. Pulte Energy Advantage® - Pulte Homes are up to 30% more energy-efficient than the average existing home.